Your max loads were pretty high chamber pressure, D? I would guess, no undo Pressure signs but listed at the very top end. "Big game"book speed around 3900 fps, to cold to mess with the Magnospeed. 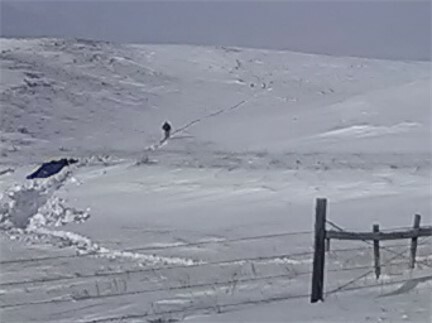 No wind , for Mt, and -14* , 200 yards, prone in the snow. First target is test with normal 4200 fps load . Second is with the slower "Big game" powder. 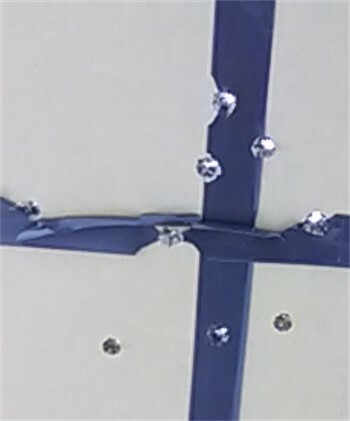 Then there is a silly rabbit that came to a shooting range. about 30 yards to the right ,right at the same range. 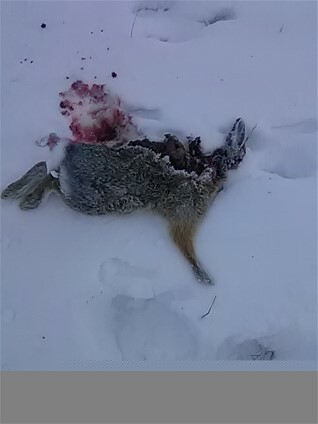 Ha ha, sorry dumb rabbit! Looks like that slower load just doesn't get it, though. Montana looks like and must feel like Siberia in the winter. You would like our winters here in SE Iowa. So, you still looking for a slower load? Never been or seen Siberia in the winter or summer. It was to cold for farther testing but we have about 8 other "Test" loads loaded. 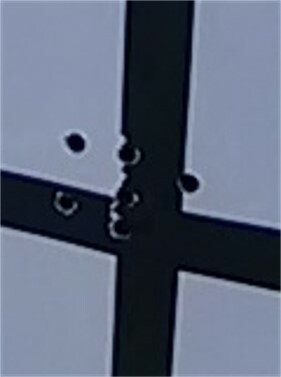 Preliminary tests look like if I use the 55gr ballistic tips there going to need top speed to shoot the best. Maybe you won't be able to slow them down and retain accuracy? We worked up to the load I'm using with many different powder and bullet combos, and picked this one for accuracy and non temperature variance. Kinda like going back down the hill looking for something we may have missed .